Since your baby's very first feeding, you’ve probably paid plenty of attention to what your child eats. Remember, in making dietary decisions early in your youngster’s life, your primary focus should be on good nutrition rather than on the number of calories he or she is consuming. Nutrition is essential for a growing child, at any time of age, but especially at this stage. This is the time when the good habits are formed, the time when ( outside of mother's womb) the body grows at its fastest, the brain develops the most and the good building blocks are laid. Nutrition for kids is based on the same principles as nutrition for adults. 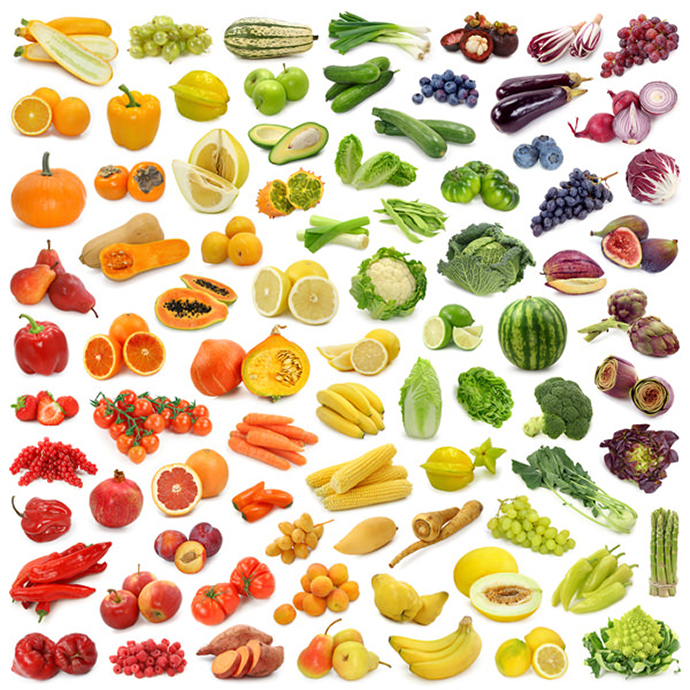 Everyone needs the same types of nutrients — such as vitamins, minerals, carbohydrates, protein and fat. Children, however, need different amounts of specific nutrients at different ages. And although the modern world is more often then not focused on "low-fat" or "fat-free" terms as qualifications of "healthy", we would encourage you to steer away from those labels , but rather pay attention to clean and wholesome foods, grown with organic methods and made out of pure ingredients. Our philosophy here is that pure foods - even when butter - used in moderation do bodies good. After all, our ancestor's living practices seem to have brought up some clever heritage. 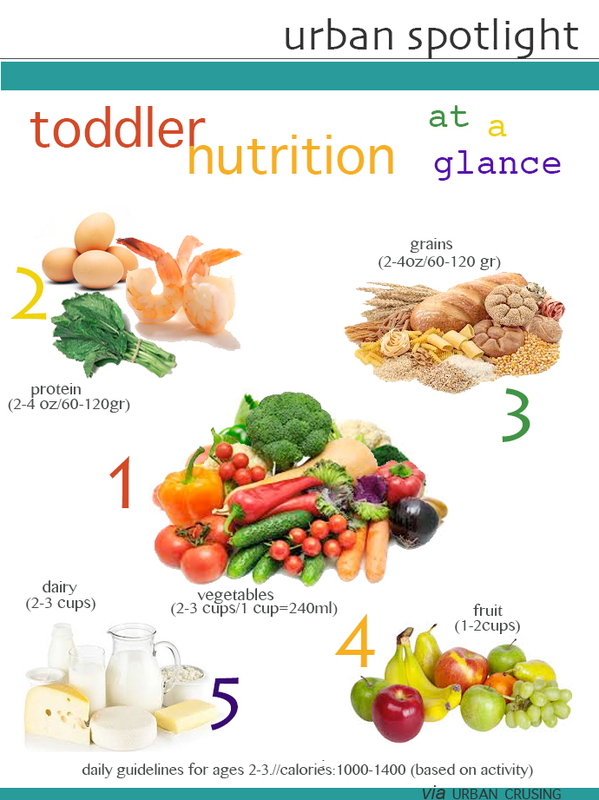 So, what should your toddler be eating? At about 1 year of age , the baby should be eating a wide variety of foods, and by the time the actually not-such-terrible 2 comes around, your toddler should be a pro at munching away the colorful plates. An Urban Spotlight will give you all the basics you need to ensure that those little feet keep stomping around with more energy then ever.